ABI Research's Teardown has released a statement criticizing the Taiwanese smartphone manufacturer over the 'frustrating' user experience offered by the Edge Sense 2 tech found in its recent HTC U12+ flagship. 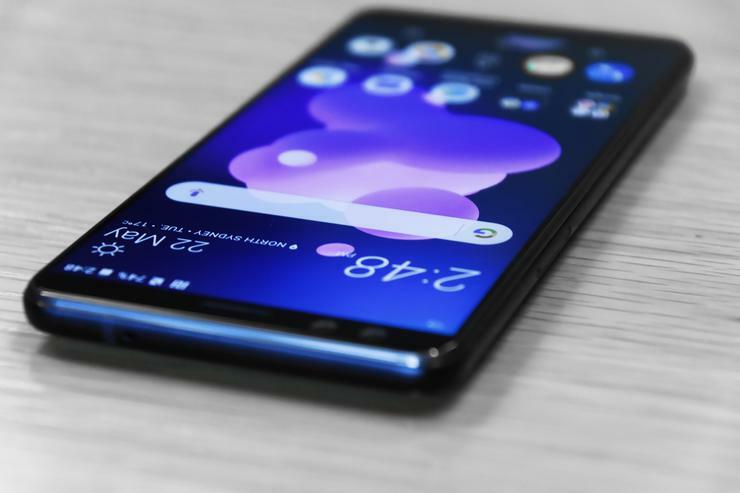 "While the technology behind the squeeze is impressive from a technical point of view, the Edge Sense 2 does not deliver a positive user experience (UX)," the statement said. Mielke says that “the Edge Sense 2 activation indicators will cause frustration" but says that the situation isn't beyond salvaging. He adds that "these issues could be overcome with software updates, and as the technology evolves, it could find some very interesting applications." You can read our full review of the HTC U12+ here.